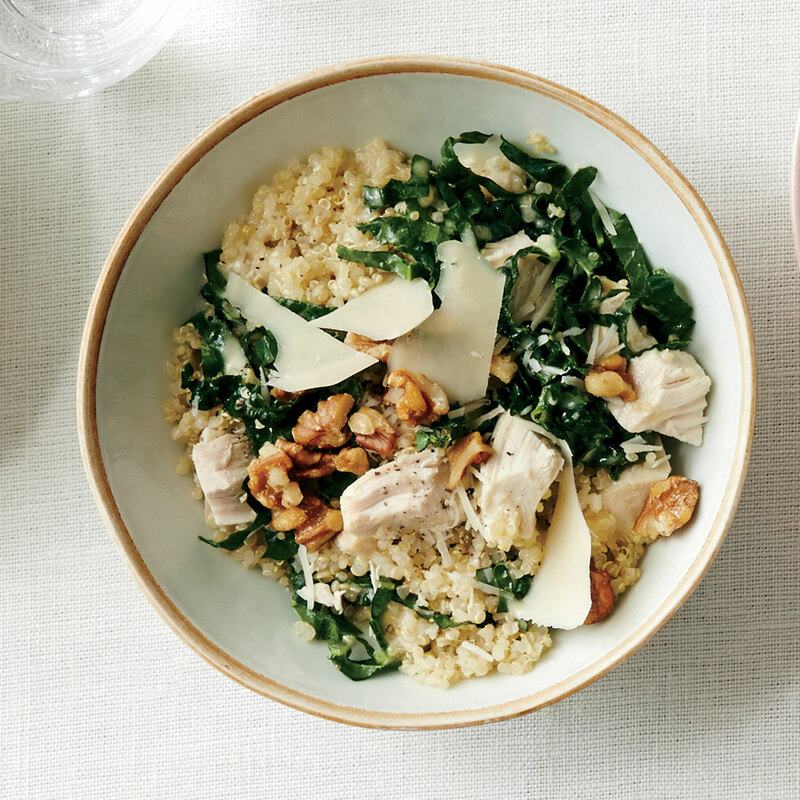 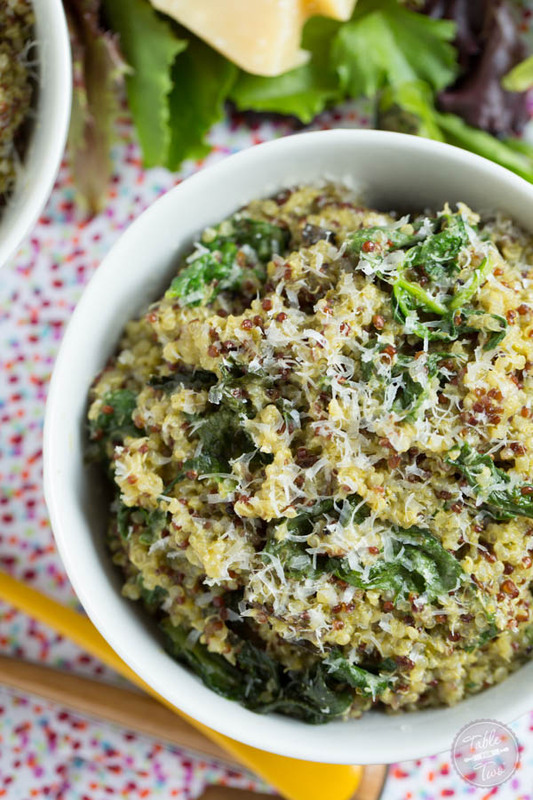 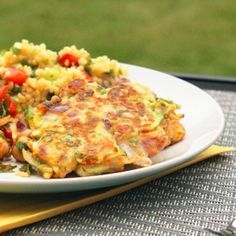 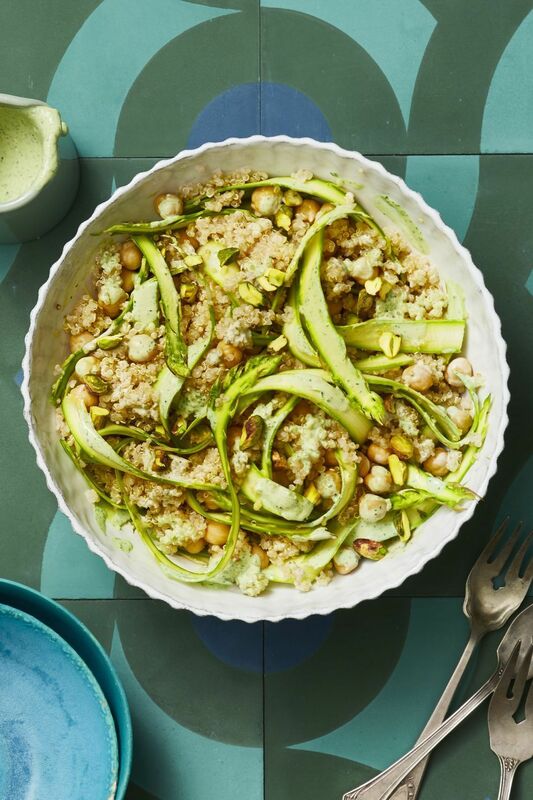 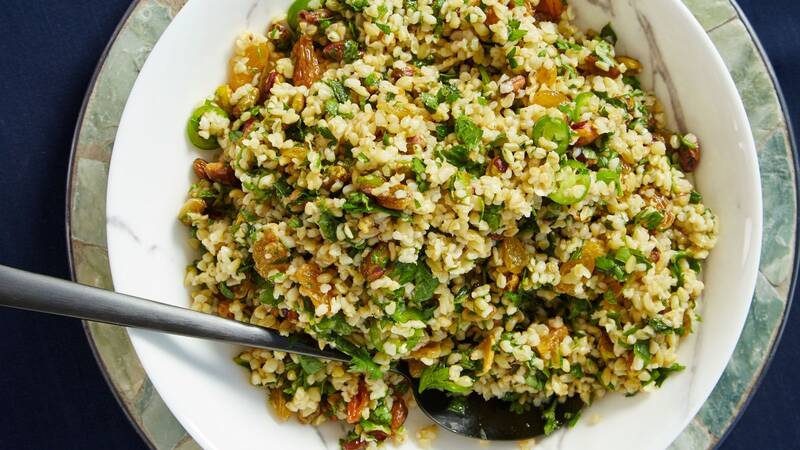 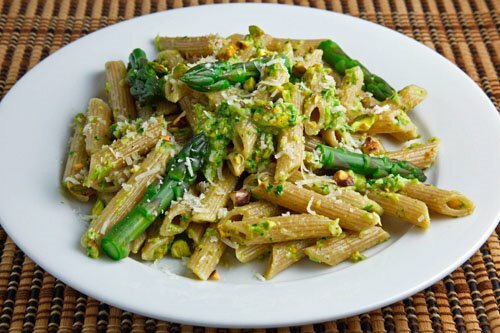 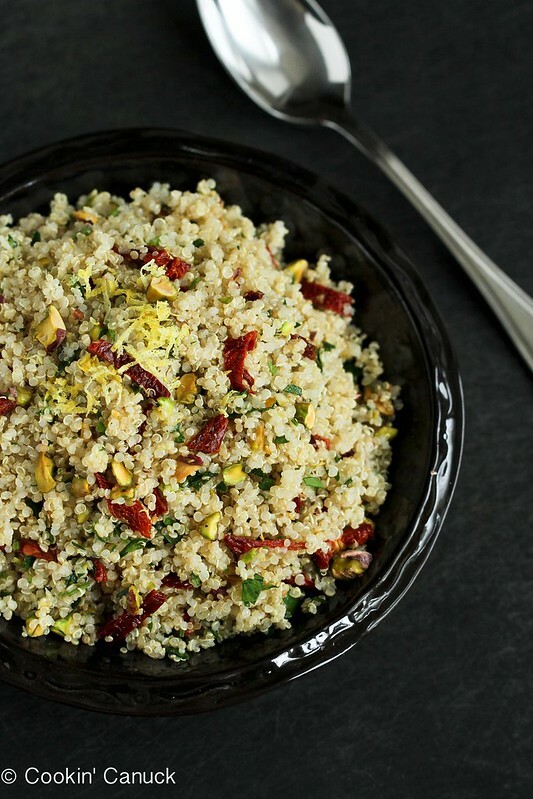 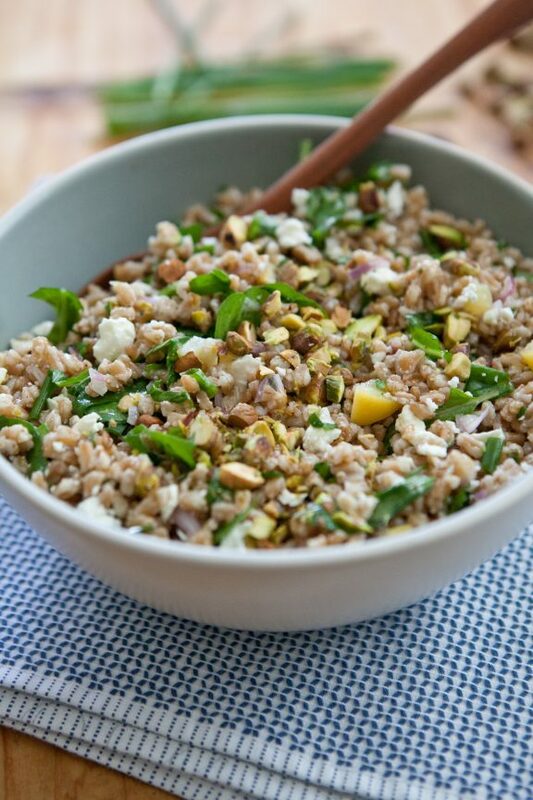 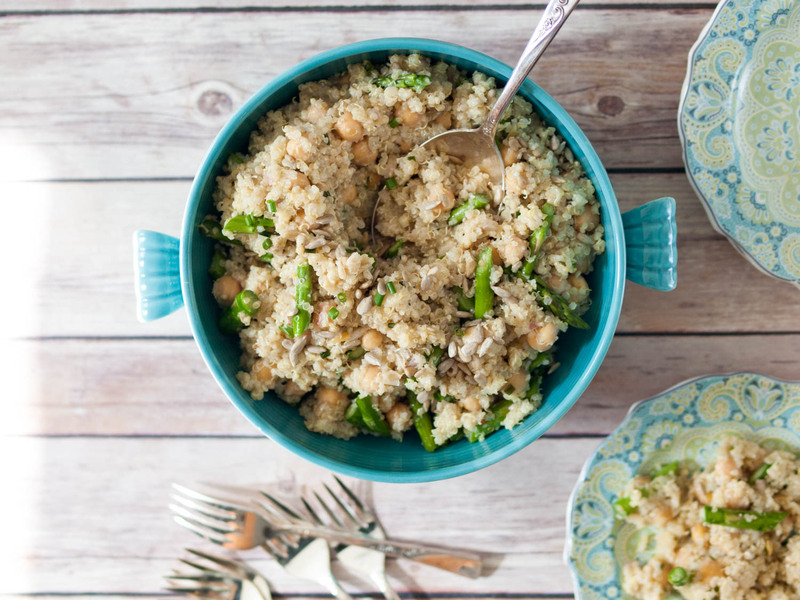 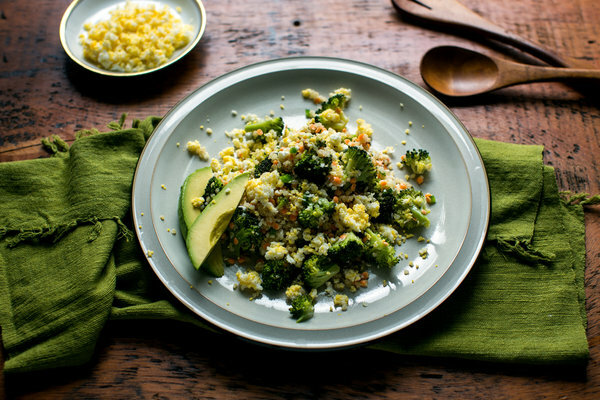 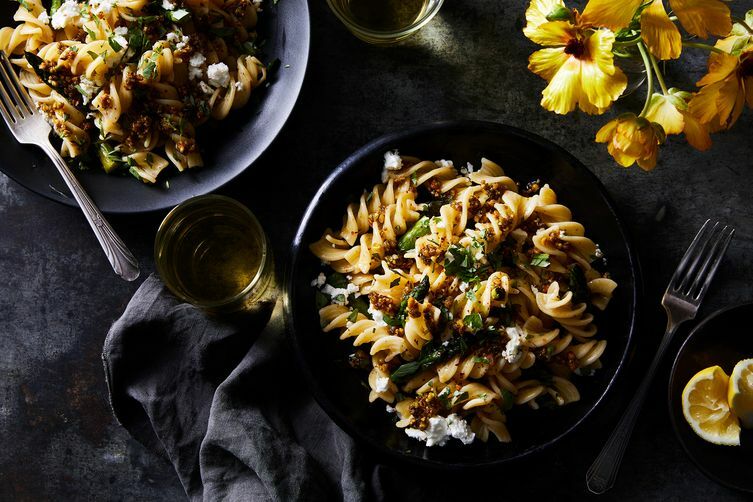 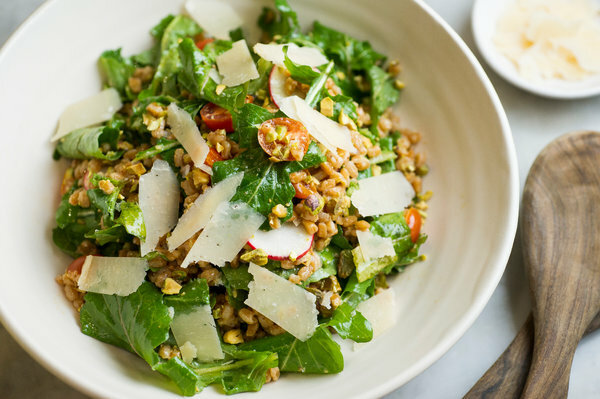 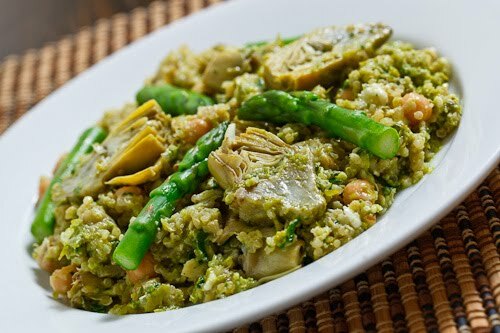 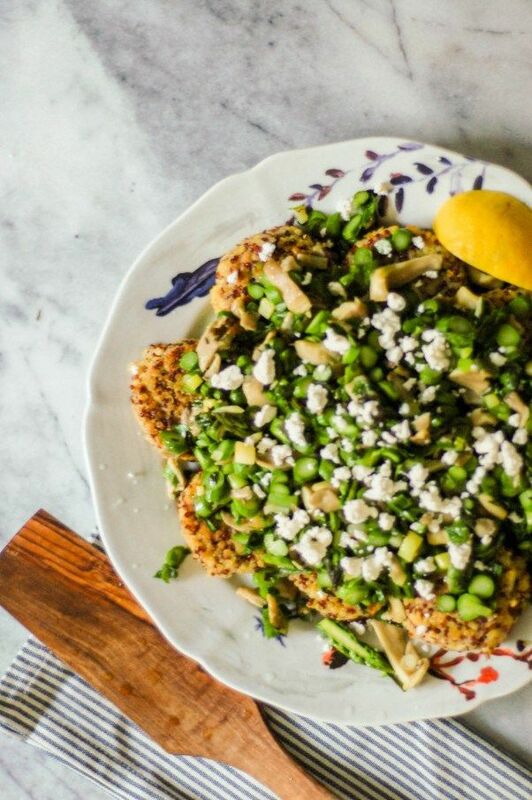 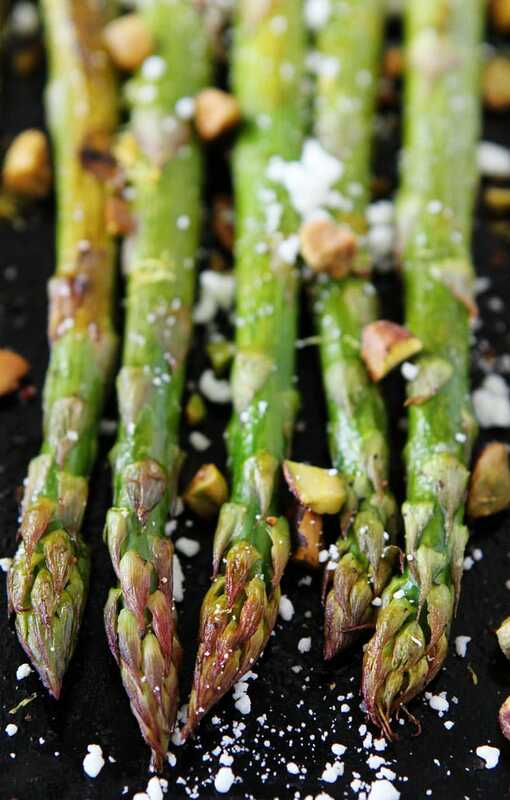 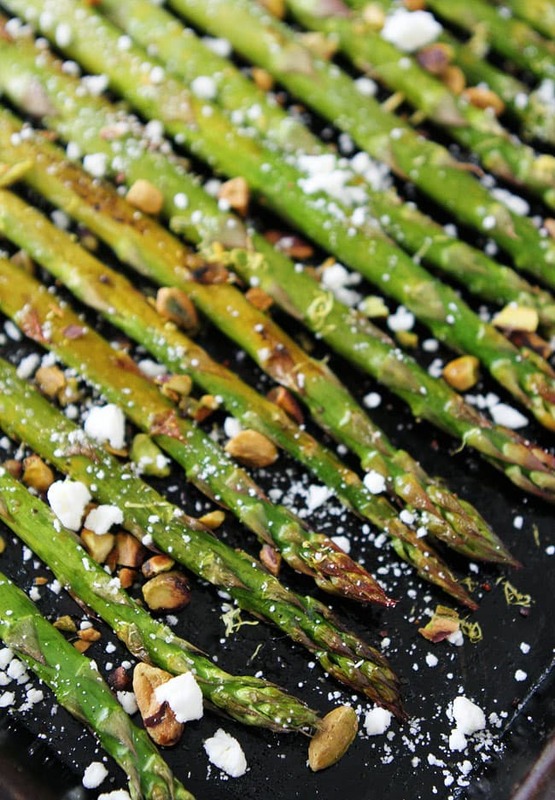 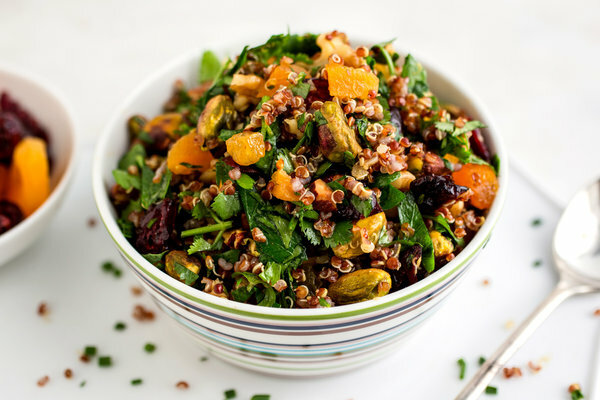 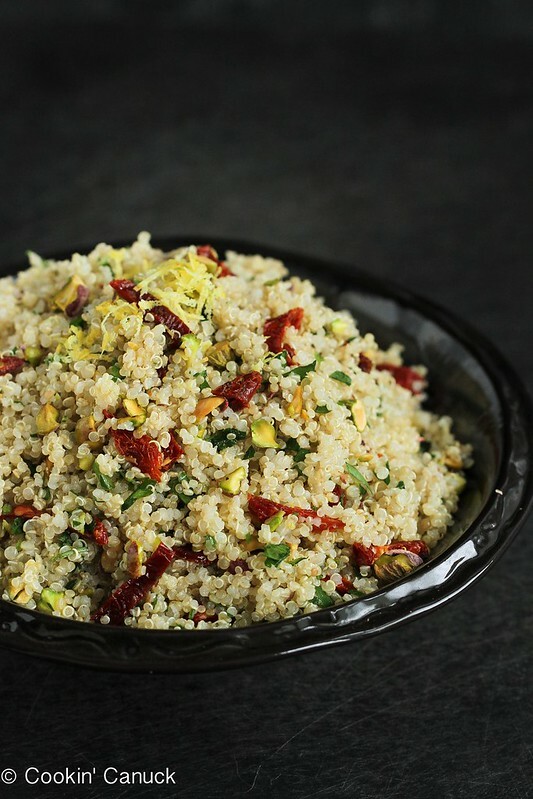 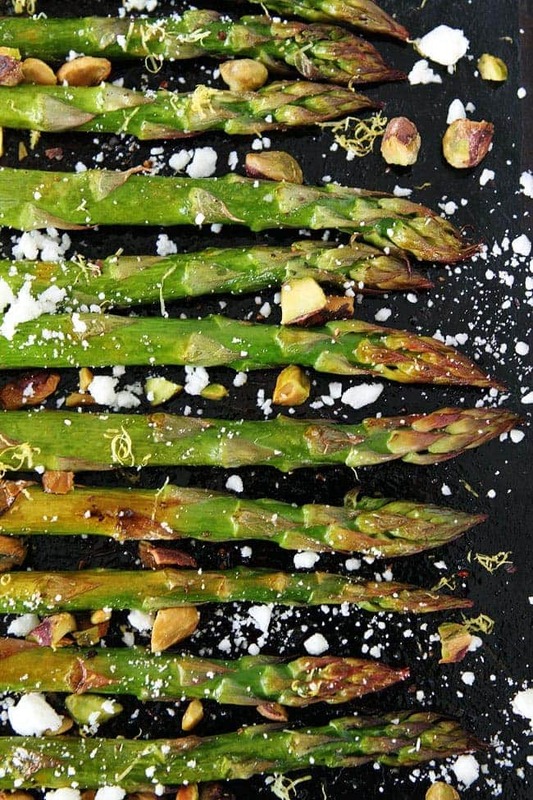 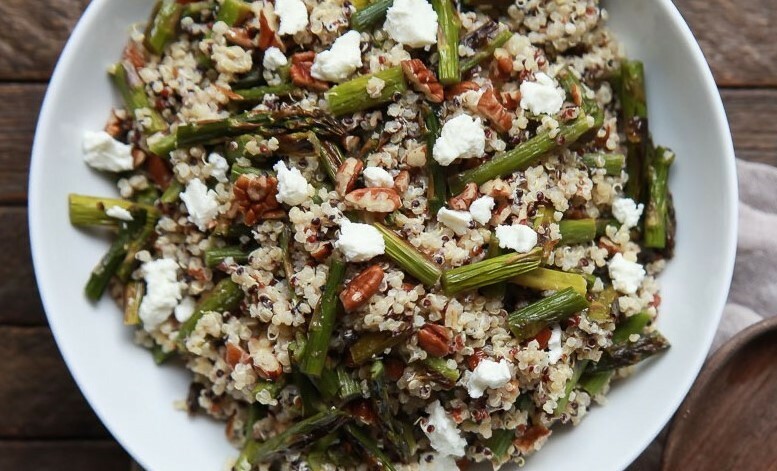 asparagus quinoa with feta and pistachios pairs up with citrus, basil, and mint for a light spring-flavored meal. 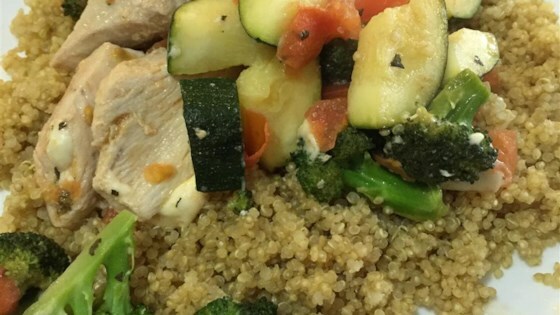 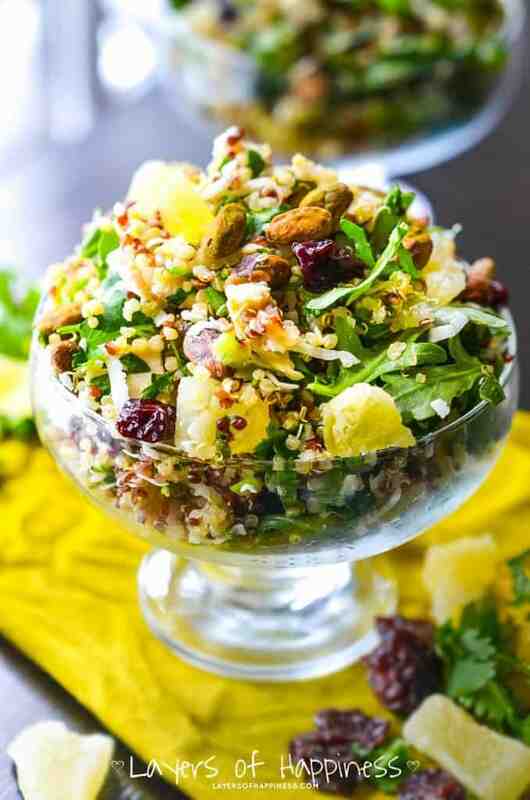 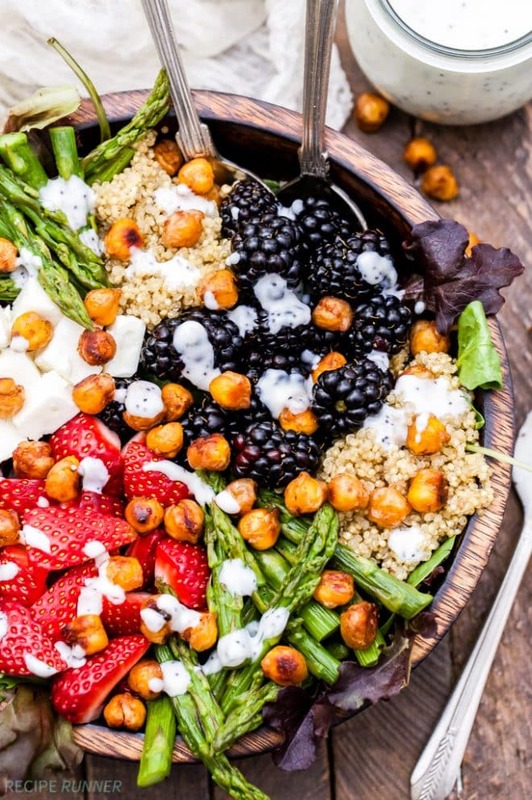 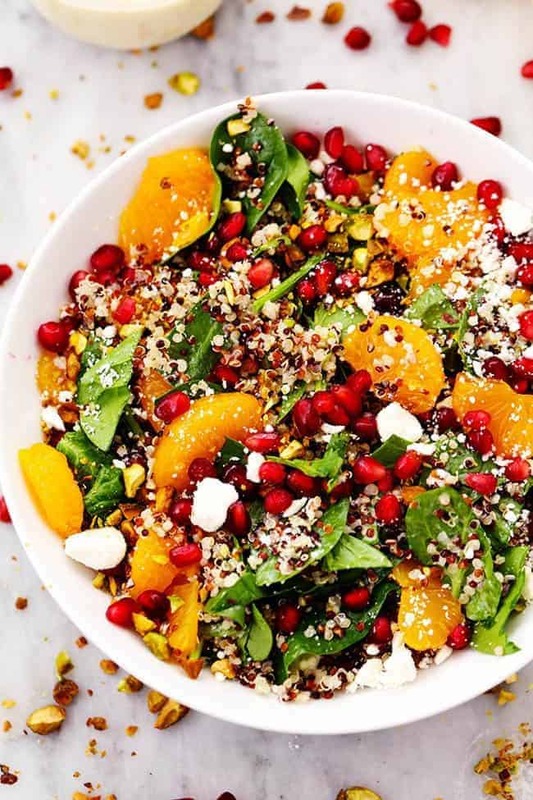 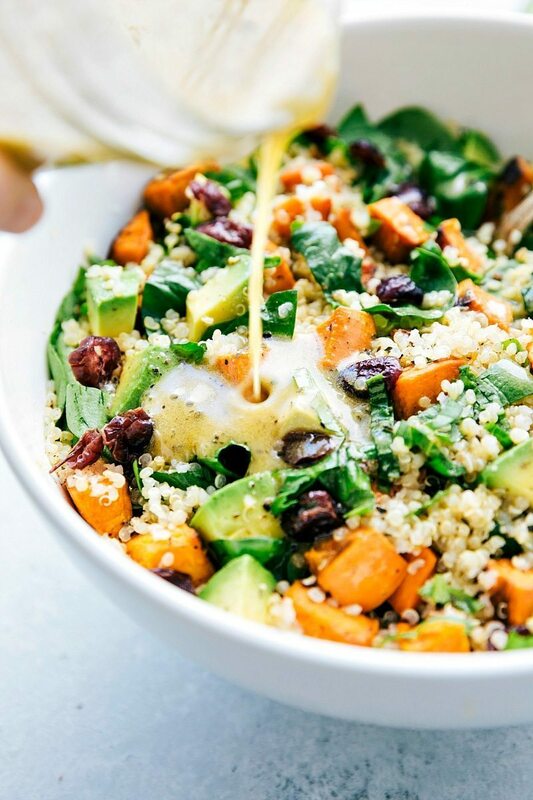 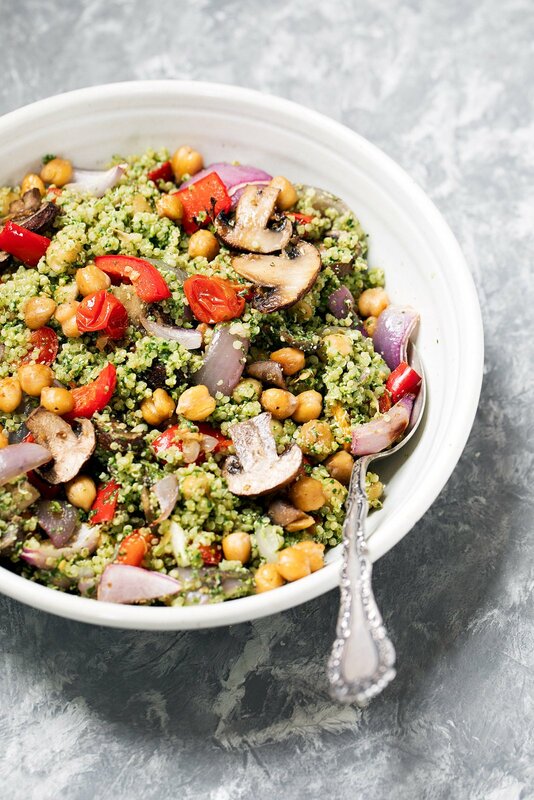 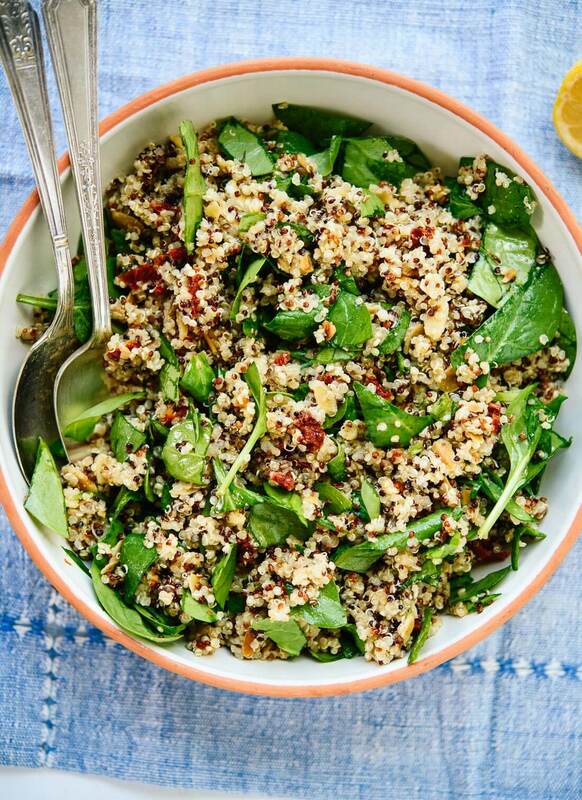 Quinoa Salad in a bowl with drizzle. 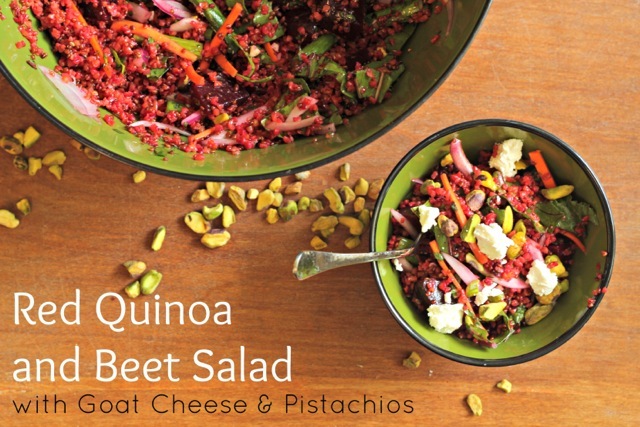 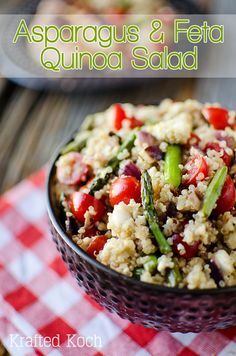 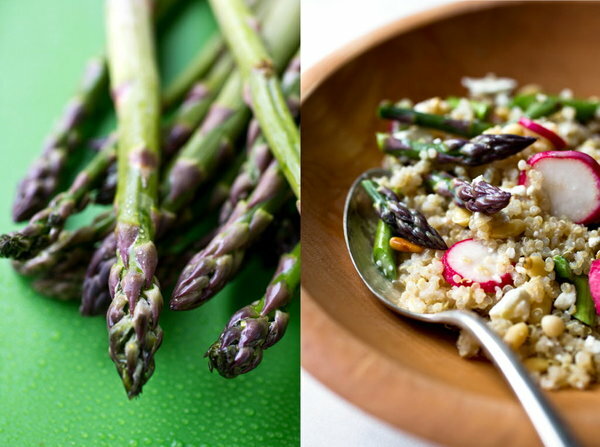 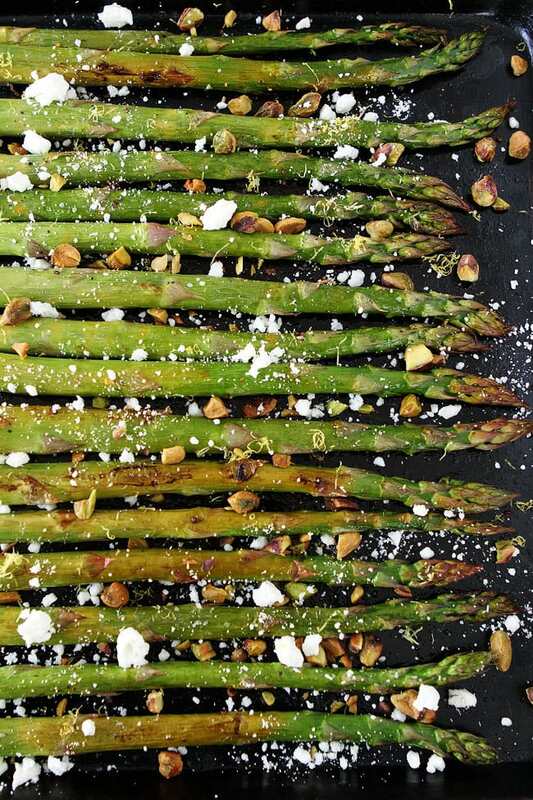 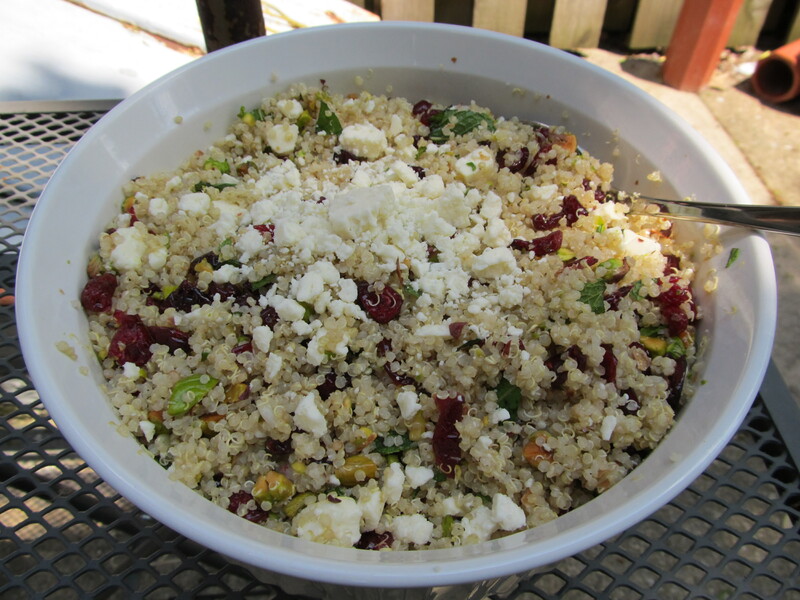 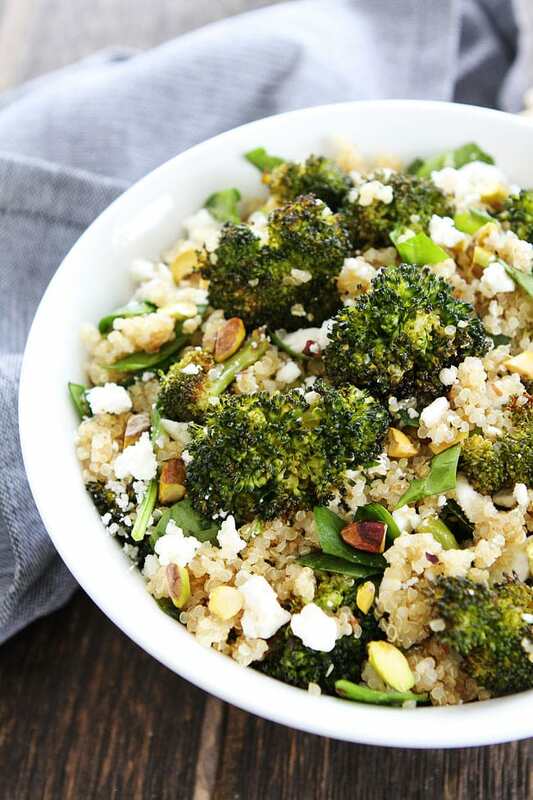 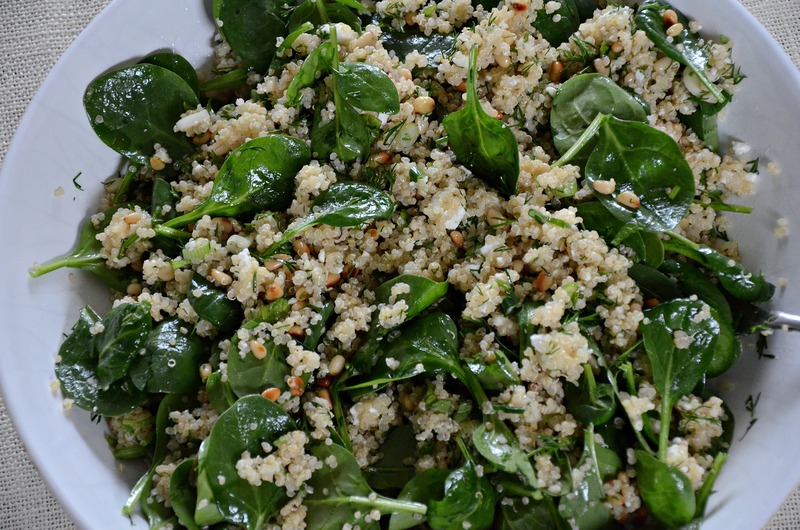 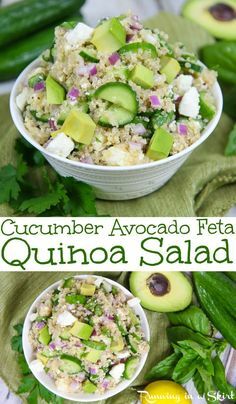 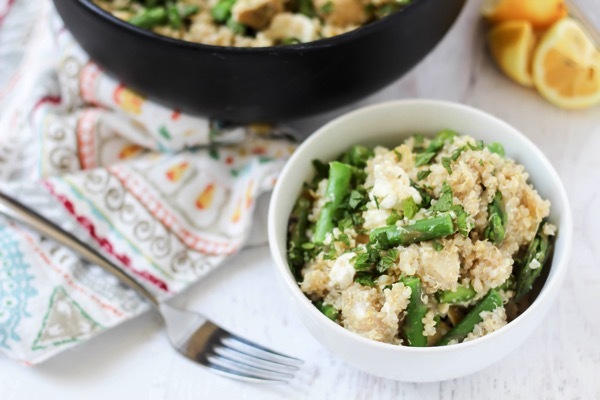 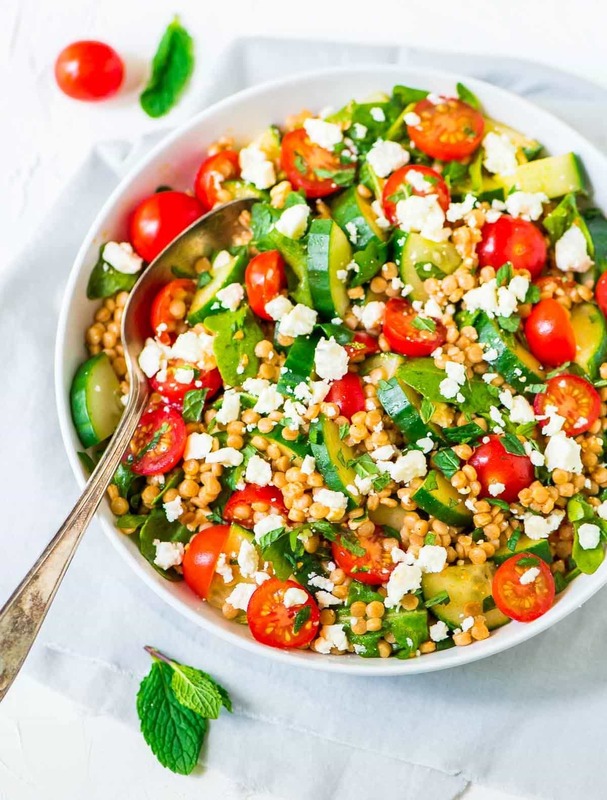 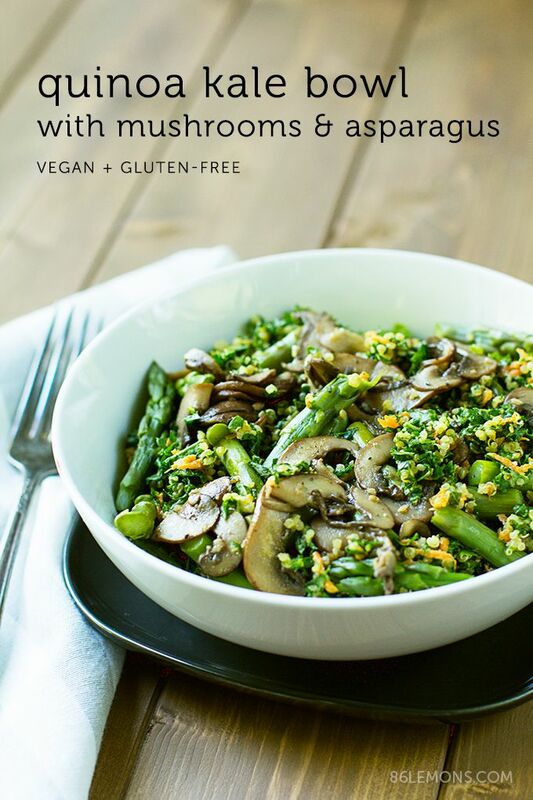 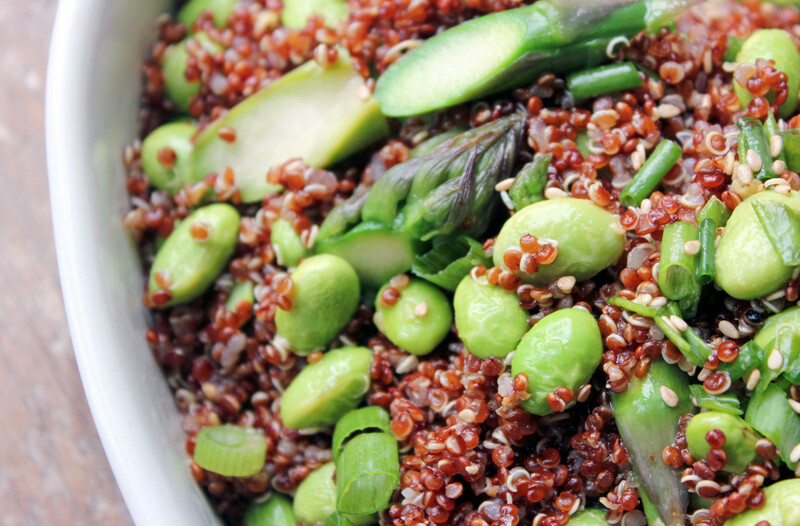 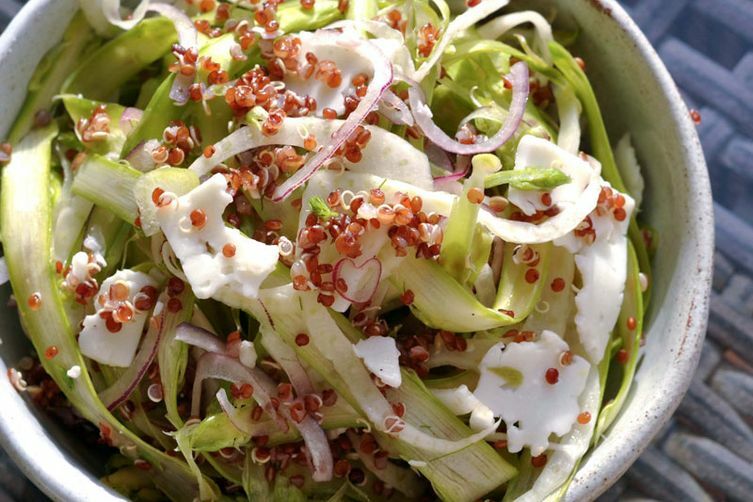 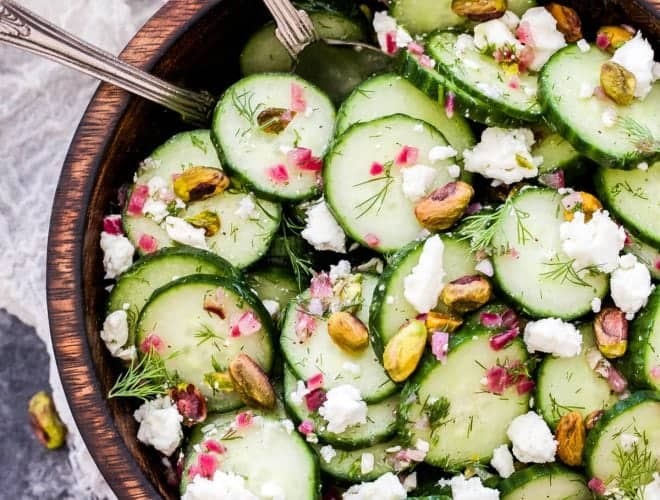 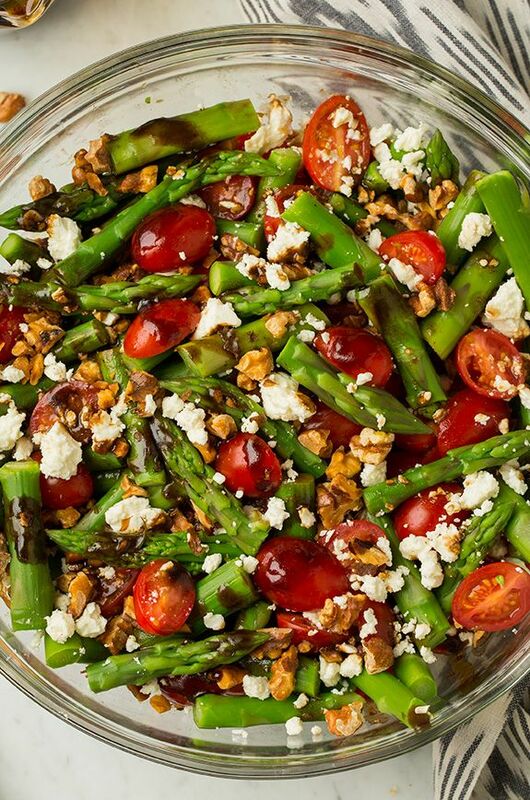 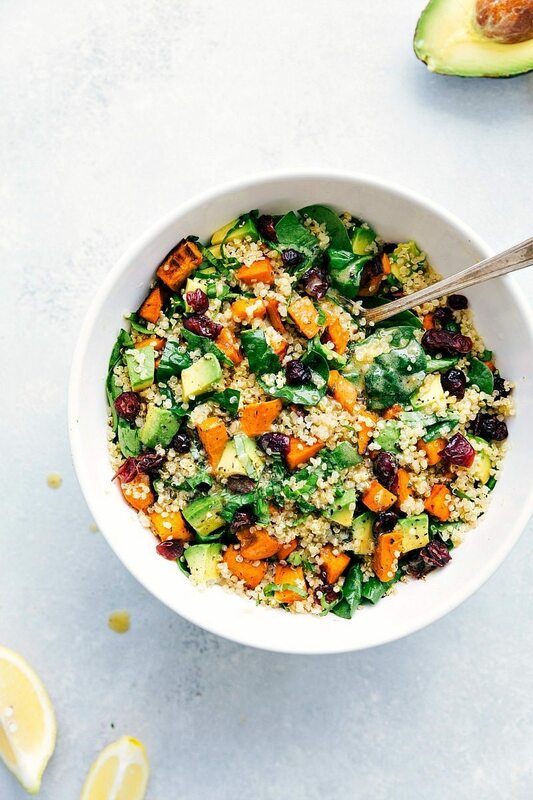 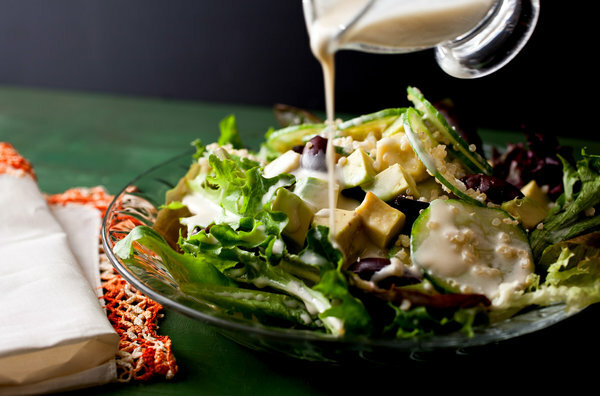 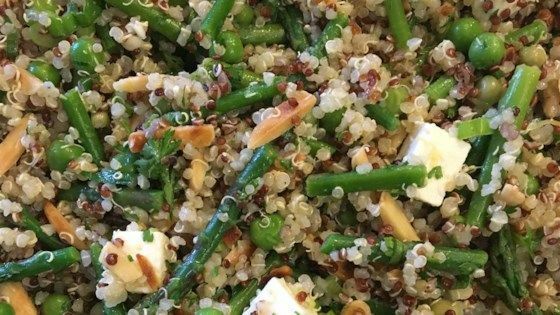 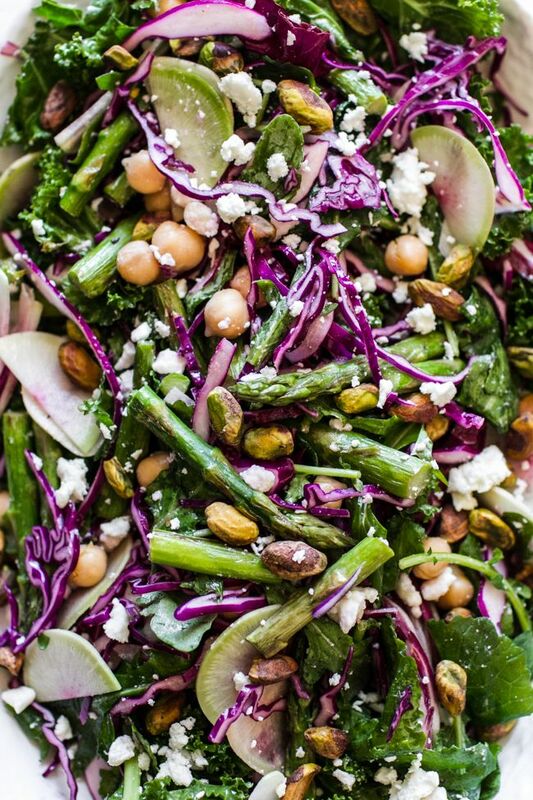 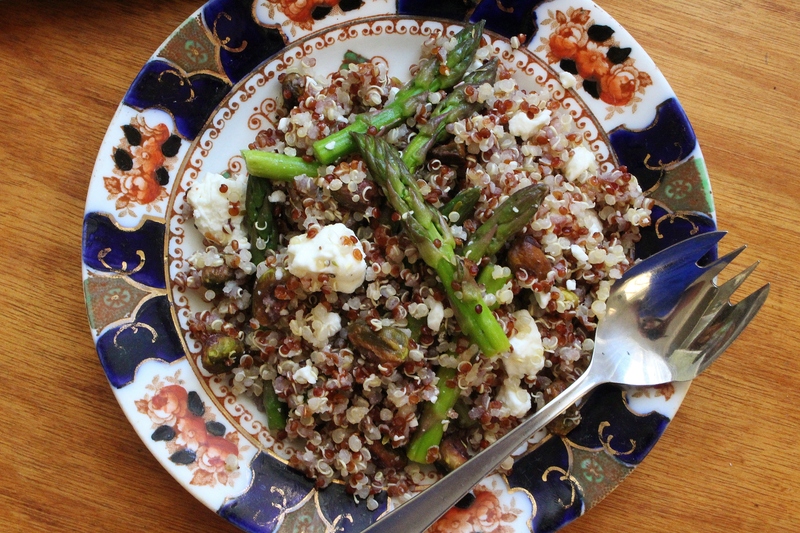 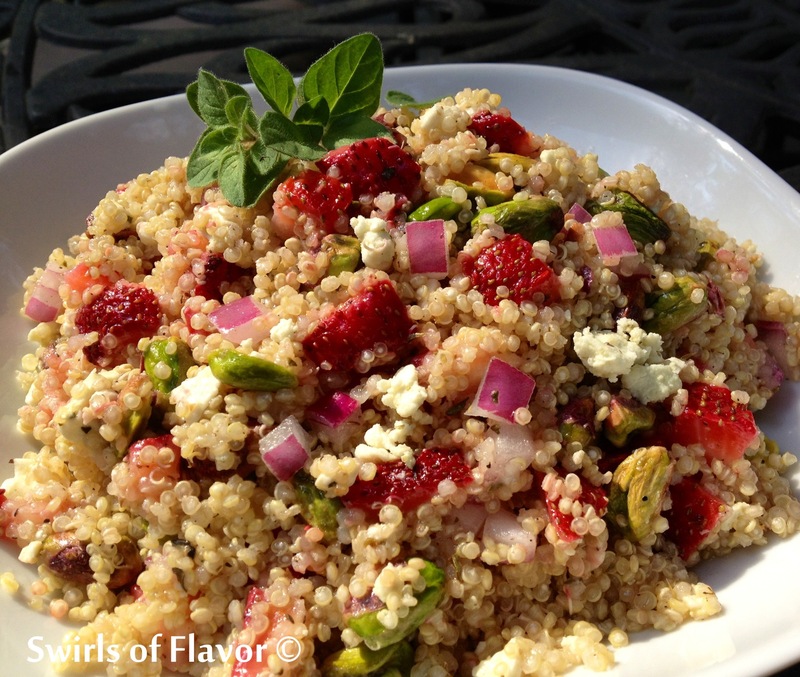 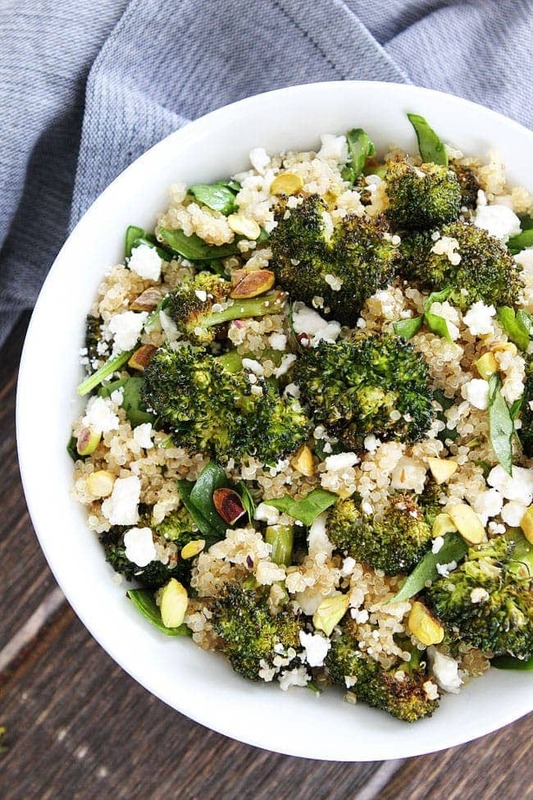 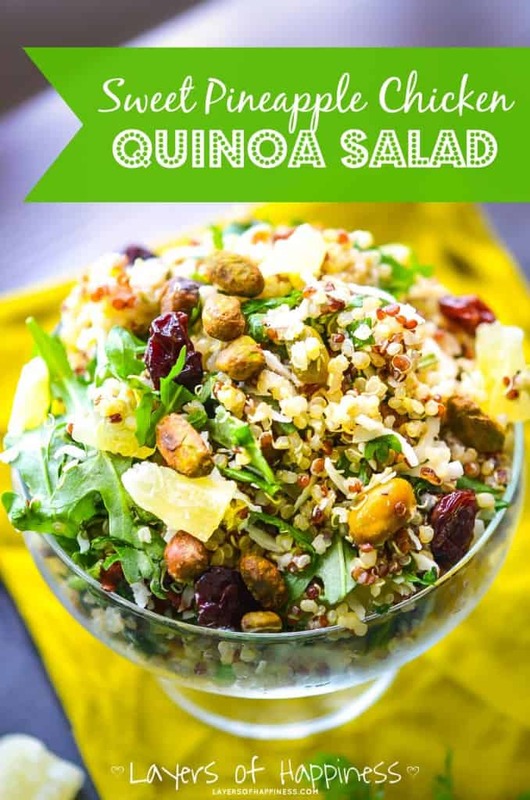 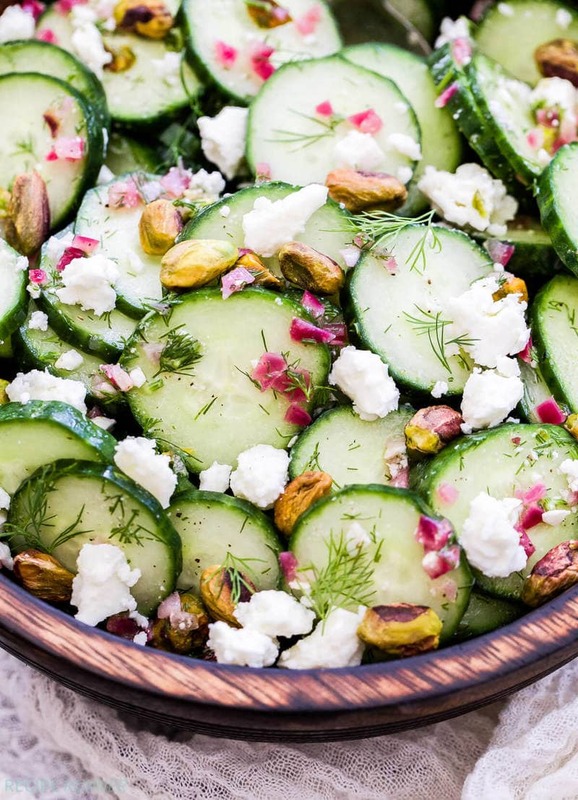 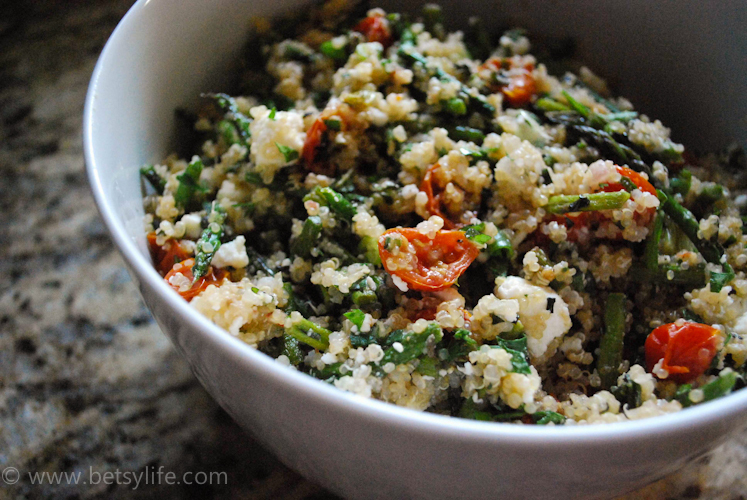 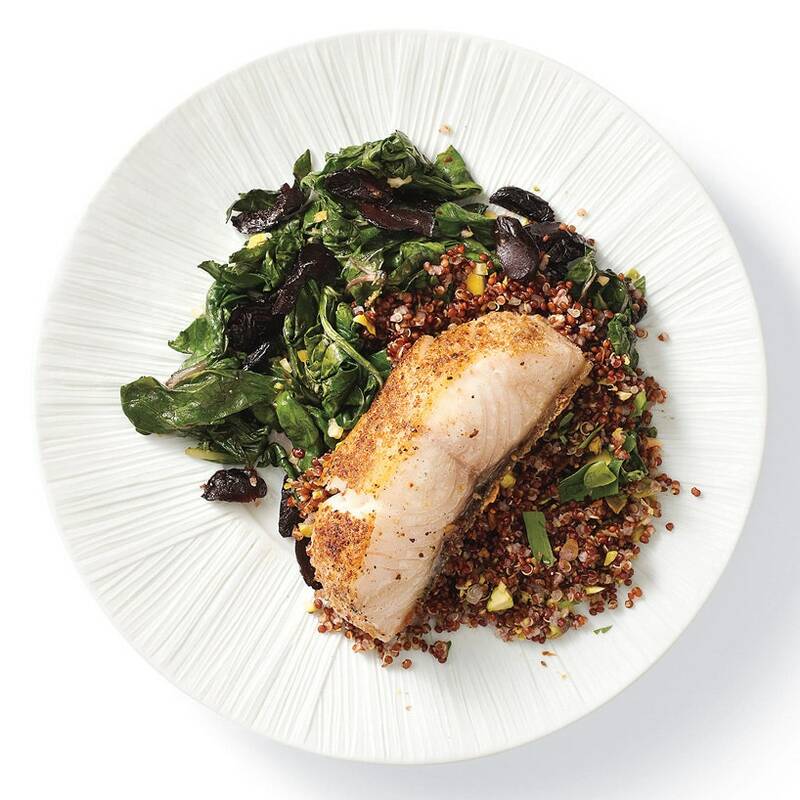 Quinoa pairs nicely with asparagus and feta cheese for this salad that is the perfect recipe for spring and summer!